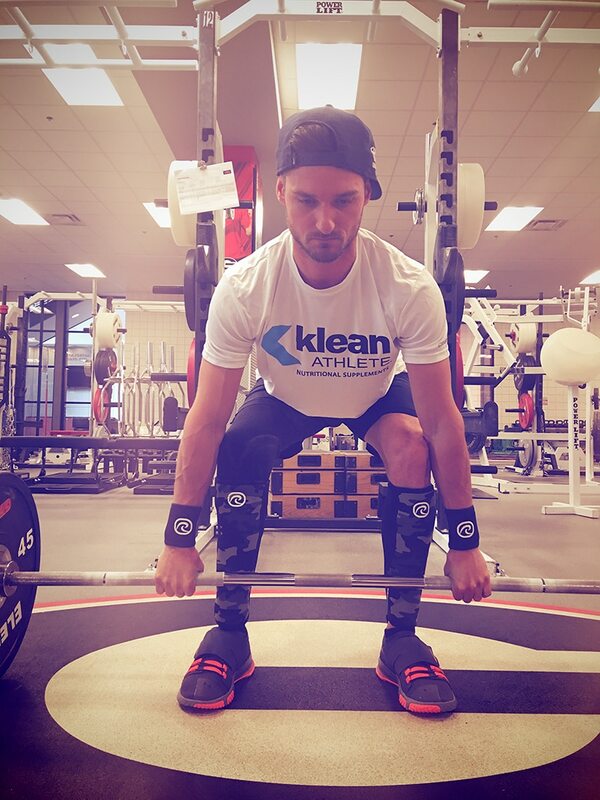 Klean Athletes is the no-B.S. provider of supplements – if you don’t believe me, just look at what goes into the products. I am a Klean Athlete because, as a veteran in my sport, I have learned that training smarter produces greater and more consistent results than training harder. I’ve finally found a product that lives by the same rules! I look forward to continuing to share my athletic journey with you! 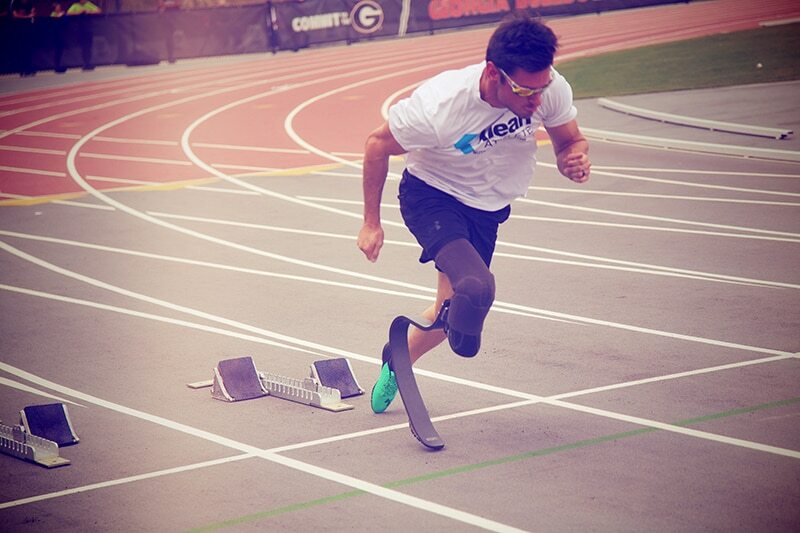 Jarryd Wallace is a paralympic sprinter and a member of the 2012 and 2016 USA paralympic teams. Jarryd has set four World Records and has won nine Gold Medals in global competitions. 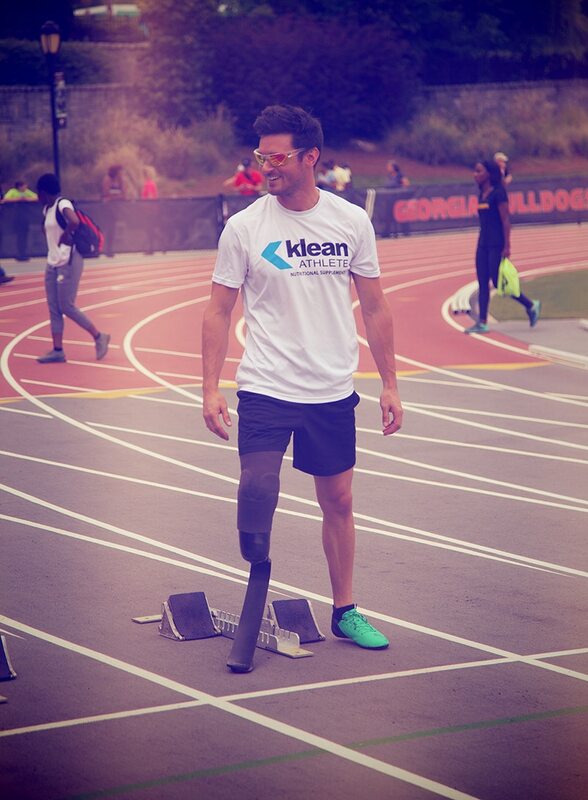 A high school track star who earned an athletic scholarship to compete for the Division 1 University of Georgia, Jarryd’s pursuit of world-class athletics took a detour at age 18 when he was diagnosed with Compartment Syndrome. In what should have been his first year as a Division 1 athlete, Jarryd faced the difficult decision of amputating his own leg. While most people saw tragedy, Jarryd came to understand his circumstances in different terms. Jarryd views life as a process of discovering one’s own potential. This potential is not defined by stopwatches, gold medals or financial windfalls. Instead, it is the spirit of living life to the fullest regardless of challenging circumstances. You can follow Jarryd on Social Media.